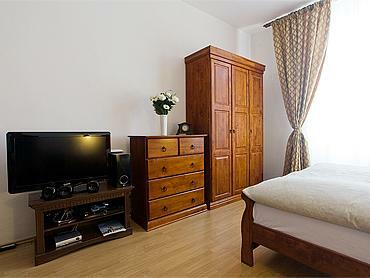 This beautiful apartment is close to Prague's historic centre, in the Smichov district. Ideal for exploring the city while staying in a quiet location! The district is very pleasant. You will find some good restaurants and typical cafes there that are much cheaper than those in the historic centre. 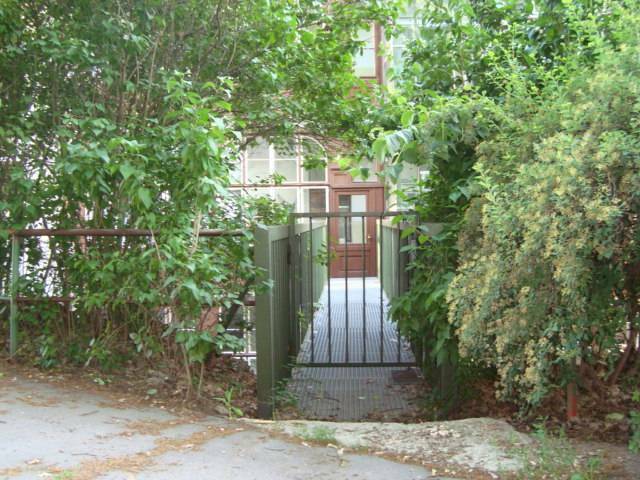 The entrance to the building is beside the extremely beautiful Klamovka Park, a little haven of peace and green where you can relax after a full tour of Prague. 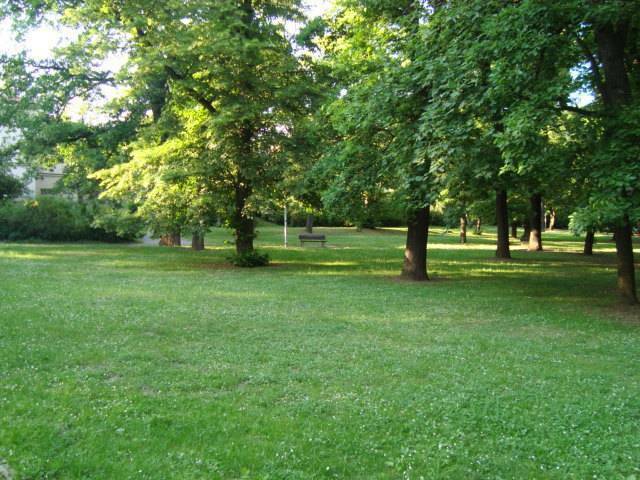 The park offers several activities: tennis, a sports hall, a play area for children and a restaurant. You can park free of charge in the street. 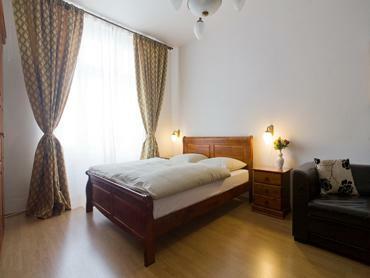 The apartment is located in the Prague district called Smichov. Here you will find many excellent inexpensive local restaurants and pubs that are not frequented by tourists. To reach the apartment from the airport by public transport take the bus n. 100 (arrivals exit) that takes you to the Metro line B (yellow) station "Zlicin". Take the metro and get off at the stop "Andel", exit Smichov. Just outside the metro, take tram numbers 6-9-10-16, night 58, 59, and get off at stop "Klamovka" where a short walk away is the apartment. tram numbers 6, 9, 10, 16, night 58, 59. Metro B "Andel" three stops by tram.